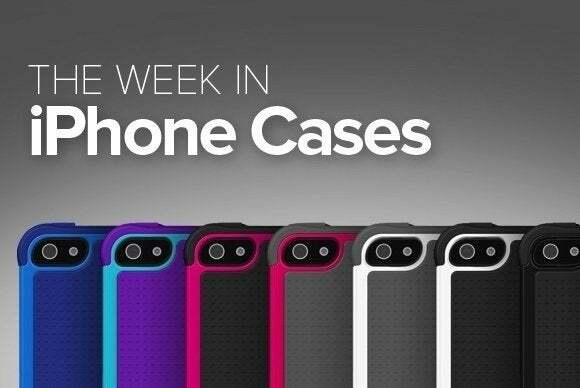 This week’s iPhone case roundup brings you germ killing screen protectors, one-of-a-kind cases for that unique look you’ve always wanted, lots of extra power for extended trips, and much more! The Pro Slider (iPhone 6/6s; $40) features co-molded side walls, a hard PC exterior, and a shock-absorbing band around its perimeter. The case sports press-through button overlays, includes a raised bezel, and comes with a removable bottom panel that make the case easy to install and enables you to use your iPhone with dock-cradle accessories. The Pro Slider is available in gray/lumen, white/gray, black/slate, metallic gold, or metallic gray. 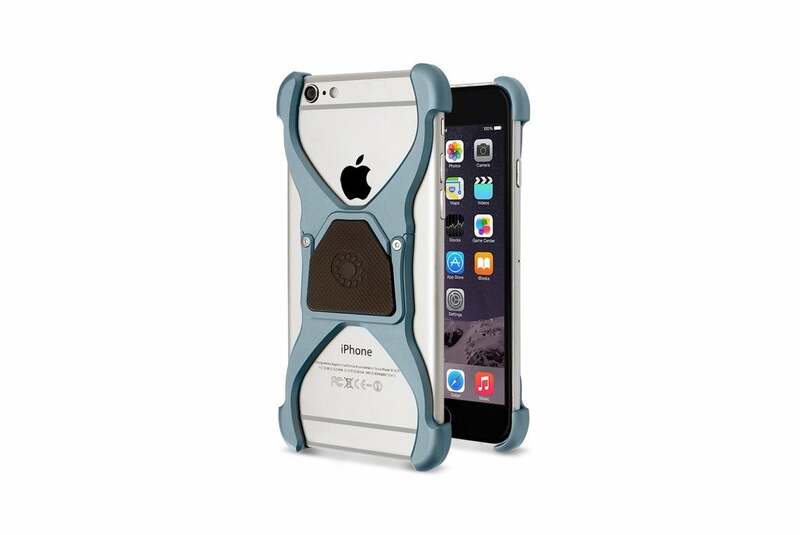 The Performance Series Level 3 (iPhone 6/6s and 6 Plus/6s Plus; $40) combines rugged protection with a sleek frame. 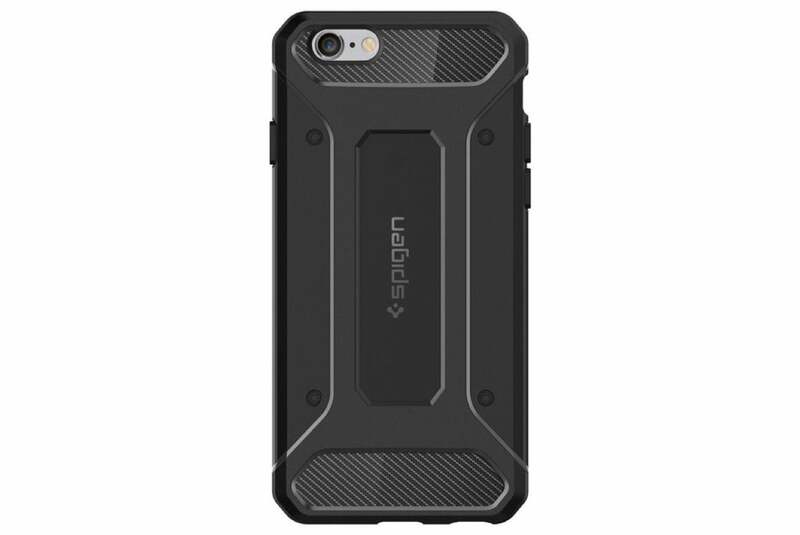 Engineered with a tri-molded design, the case features a polycarbonate hard back, an integrated bumper, and an inner lining for extra cushioning. 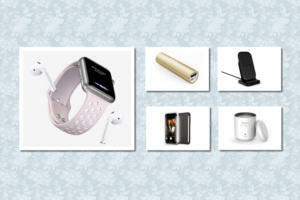 The Performance comes in bright color combinations of black/cyan, pink/gray, purple/teal, or white/orange. 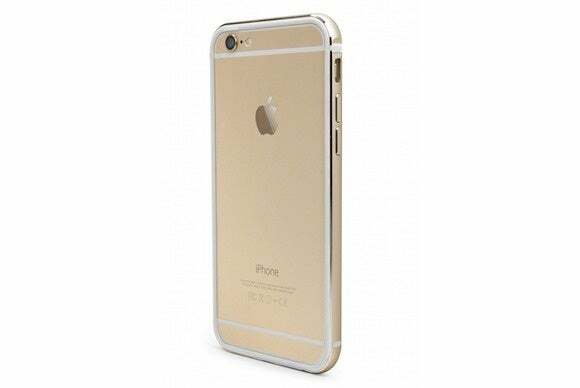 The LionCover (iPhone 6/6s and 6 Plus/6s Plus; $50) is a screen protector that keeps your iPhone’s display safe from scratches and smudges, while also preventing harmful radiation from reaching you. Made with what the manufacturers call a shatter-proof material, the LionCover sports an anti-bacterial treatment, claims to absorb radio waves, UV, and blue rays to help protect your eyes, and features a self cleaning coating that keeps its surface free from grease and dirt. If you crave extra power, the Juice Pack Reserve (iPhone 6/6s; $60) helps you extend your iPhone’s battery life without adding too much bulk to its design. 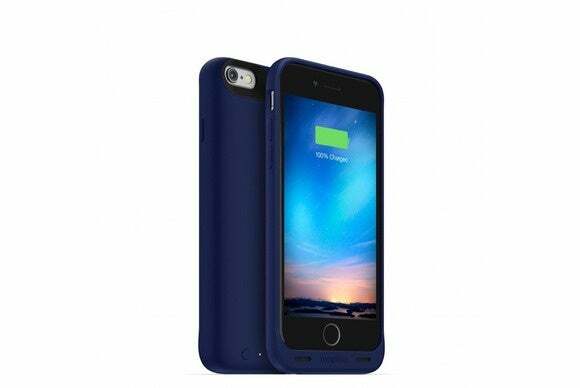 Thin and lightweight, the case features a rubberized frame to absorb and dissipate impact from shock, includes a separate on/off button for its external battery, and is available in a variety of solid colors like black, white, blue, purple, and red. Made from aircraft-grade aluminum, the Predator (iPhone 6/6s; $110) adds a cross-shaped frame to the back of your iPhone for streamlined protection. 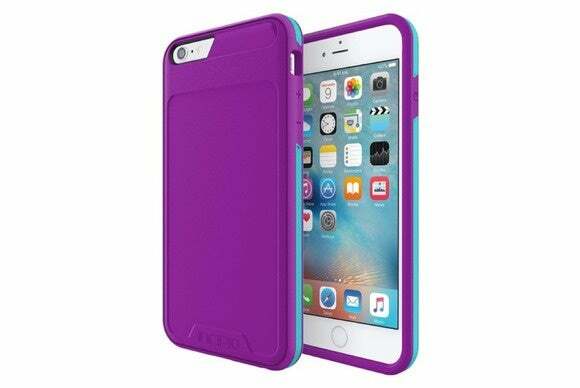 The case features a wrap-around point guard, prevents signal loss thanks to its sleek design, and features an integrated magnet that allows you to easily attach it to the included car mount or any compatible surface. The Predator comes in black, white, or blue. The Quartzite (iPhone 6/6s and 6 Plus/6s Plus; $164 to $213) wraps your iPhone in an exquisite enclosure made with real quarzite. Handcrafted in Europe, this lightweight case sports an engraved interior made with Alcantara cloth, and comes with an anodized aluminum bumper available in three colors—silver, black, or champagne. 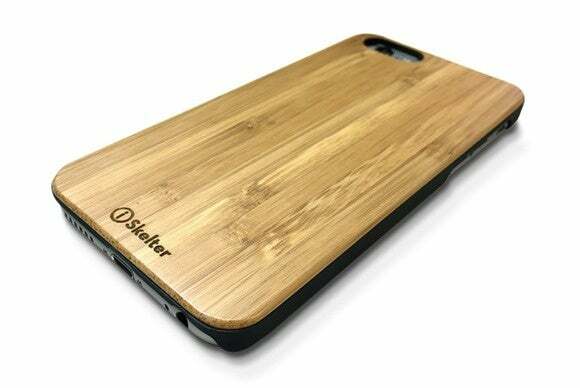 The iSkelter (iPhone 6/6s and 6 Plus/6s Plus; $30) is a natural bamboo hard shell case, finished with soft rubber siding that provides great grip and an eye-catching look. This snap-on case offers access to all of the iPhone’s ports and buttons, and can be personalized with a holiday-inspired message or a custom inscription of your choosing. The Rugged Amor (iPhone 6s; $15) sports a flexible TPU layer accented with carbon fiber textures. 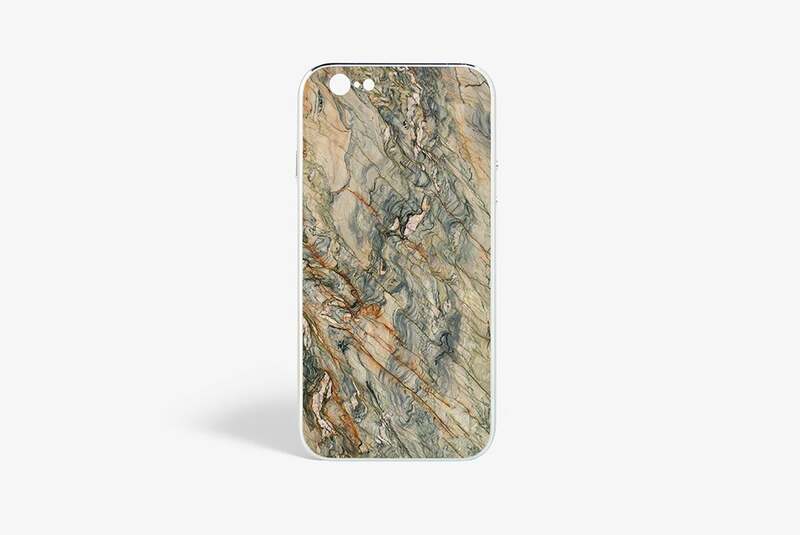 This rugged case features raised edges to protect your iPhone’s screen when placed face-down on a flat surface. 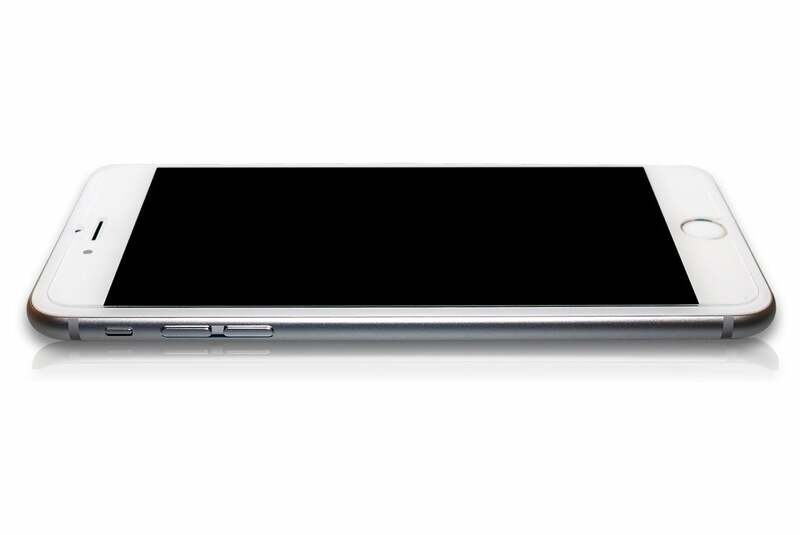 It also has an integrated air cushion, and meets or exceeds military drop-test standards for extra peace of mind. Designed to show off your iPhone’s looks, the Bump Gear Plus (iPhone 6 and 6s; $35) is an aluminum bumper available in gold, silver, or space gray. Easy to install and remove, the bumper sports a soft rubber interior and matching metal press-through button covers designed to keep dust and dirt away without interfering with use.